We design for sport and recreation – hardwear, sports wear, graphics. We make your products comfortable, beautiful and safe at the same time. We innovate. Our services are always tailored to your needs. Our projects run smoothly, based on your business timetable. We work internationally, for sports brands, manufacturers of sports equipment, as well as institutions and an array of market players who promote sports as a lifestyle. 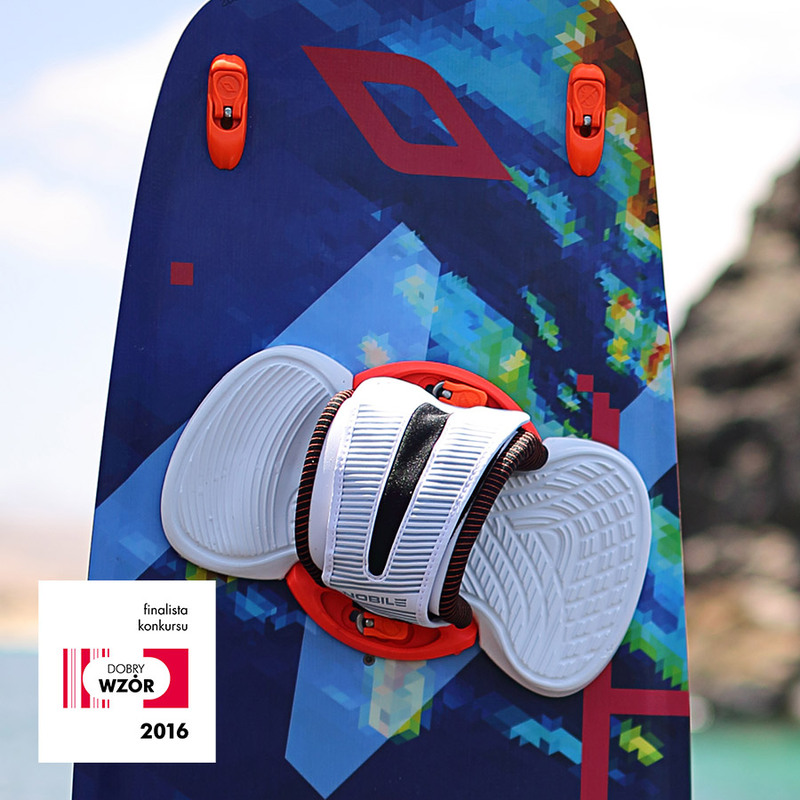 Kiteboard accessories designed for Nobile were in the final of design contest Good Design 2016. Dorota Kabała - Head of Design of our studio was nominated for Design Alive Awards 2016 in Creator of The Year 2016 category. 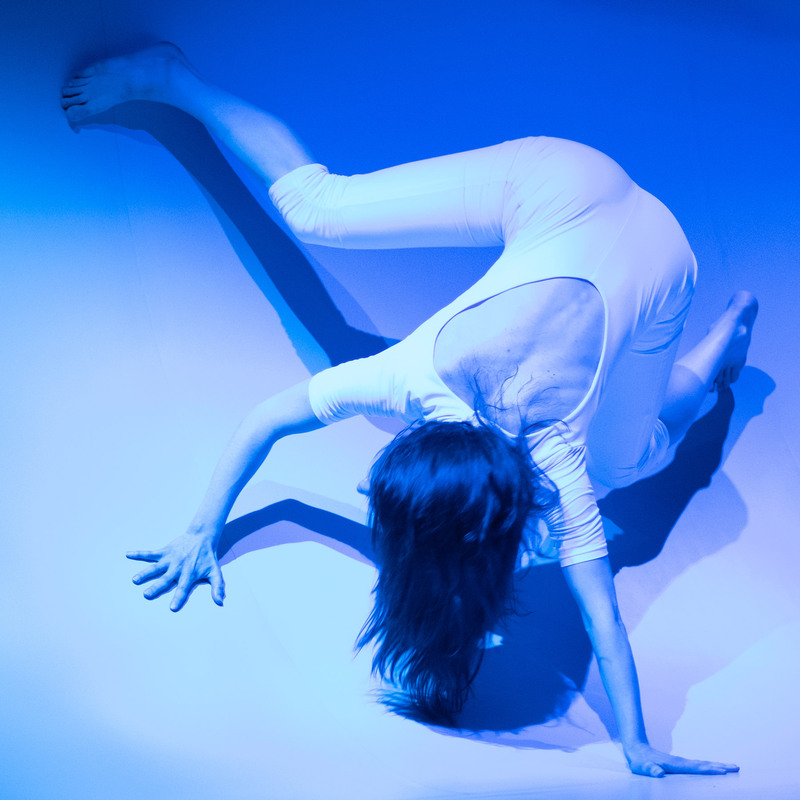 Physical culture is both the activity of the body as well as an approach to living life. We are interested in how the functioning of an individual can affect the activities of societies. We admire approach of brands such as Patagonia, because we care about the future and the environment. We follow sustainable materials development and we implement them whenever possible. Physical culture extends from daily sports to the extreme ones, from tourism to rehabilitation. We design for all sports at all levels, whether amateur or professional, close collaboration is our practice’s core approach. Users have a tangible impact on the final outcome through their design input at the research and crowdsourcing stages of the design process. The design we practice is geared towards individuals, manufacturers and an array of market players who promote sport as a lifestyle. Our services are always tailored to your needs. Our projects run smoothly and on time, based on your business timetable. We offer advice during your project development. We are ready to discuss your project anywhere - your office, production line or at the fair trade. If you prefer a more flexible approach - we can organize a comfortable online conference, consultation by email and telephone. Short term project delivery is always possible. We work with you on the preparation of a brief. We base our projects on broad research (including specialist advice from experts in the field of sociology, psychology and market research), strong concepts, teamwork, and a close collaboration with users - customer satisfaction is the key value. 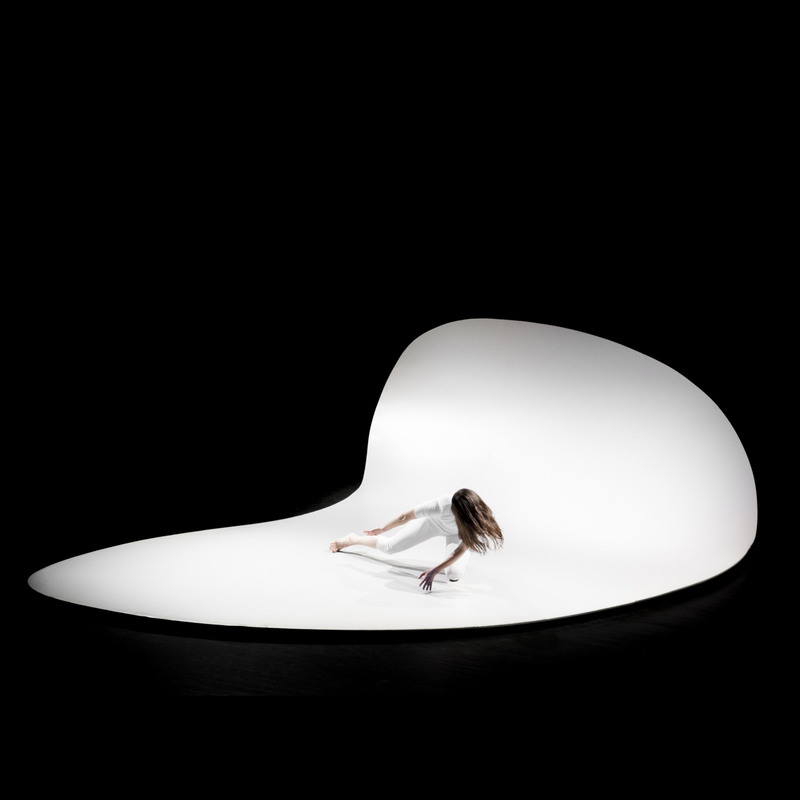 We relish the challenge of experimental design concepts. Our passionate and dedicated team will pay attention to every detail, and aim to respond to all your design needs, including hardwear, sports wear, graphics and other. Testing the projects at an early stage is as important as verification of the final design. We prototype using CNC technologies including 3d printing. Each project is consulted with users. We supervise prototyping and the process of implementation into production, aiming to resolve any challenges that can arise during this particular stage. We help you not only with the design process, but also by researching potential manufacturers for fabrication. The wide network of manufacturers we work with offers multiple opportunities to our clients. We are actively engaging with those at the forefront of innovative and sustainable production, whilst also supporting traditional manufacturing methods.